Dr. Suzuki. 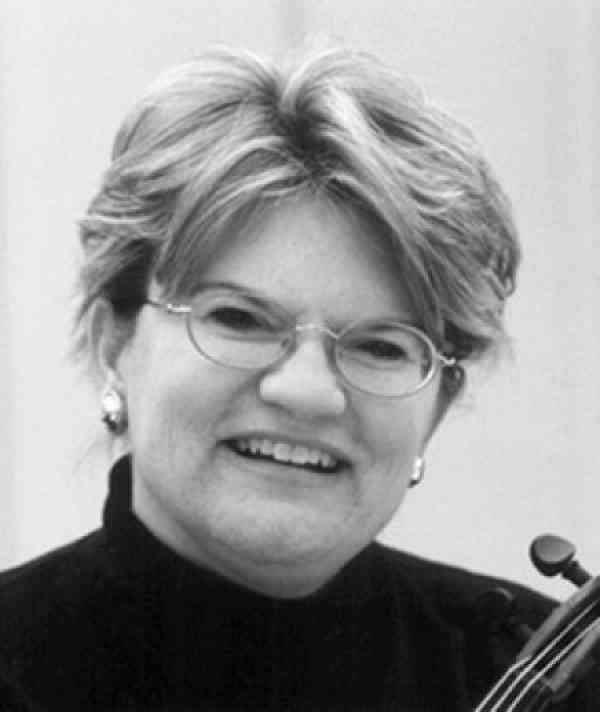 Mrs. Titterington is a Violin Teacher Trainer for the Suzuki Association of the Americas and served on the SAA Board of Directors from 2006-2009. She founded an SAA regional affiliate, the Heart of America Suzuki Association, in 1979. From 1978 to the present, she has taught at hundreds of Suzuki Institutes and Workshops in the United States, Canada and in England. She received her M.M. from the University of Missouri ( KC) Conservatory in 1977 and then studied with Marilyn McDonald at Oberlin and Michaela Comberti in London. Mrs. Titterington has been adjunct faculty at both the University of Missouri (KC) Conservatory and the University of Kansas. She continues to maintain her private studio, Kansas City Talent Education. Also a baroque violinist and gambist, she and her husband John directed the Kansas City Period Orchestra for 20 years.